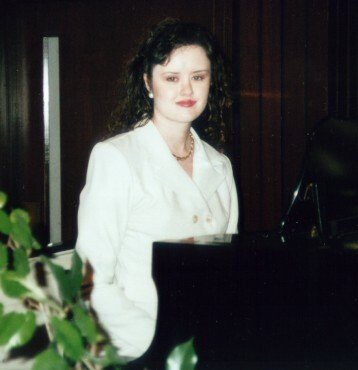 Kristi Chandler is a professionally trained pianist from north Alabama. The depth of feeling she conveys at the piano captivates all audiences. Kristi is available to play piano for Weddings, Anniversaries, Parties, and other Special Events. Contact Kristi today and add that touch of class that only piano music can bring.